Frankly, I'm surprised that there aren't any threads here about it at all, so I thought I would like to get some more opinions on this concept from Doomworld forums, considering how recent this game is. That said, what DO you people think of a DOOM Board game? Is it too tacky? or is it a fresh idea, a new angle? I want to hear some discussion. 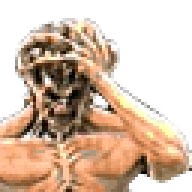 This thread should be in the doom 2016 place. 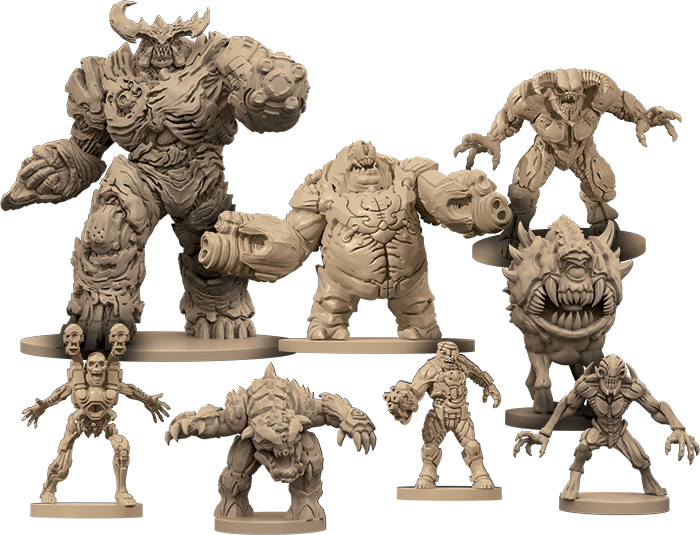 I like the idea of a doom board game i just hope it's good. Wasn't there a board game based on Doom 3? I play a lot of nerd board games with friends. At a mere glance I've seen similar board games, but none of its quality. The board pieces interlock when normally they'd just be square. I like it. My board game friends would like it even if they've never played Doom. A lot of nerd board games go for the cute and charming while this goes for the badass look. I think that might deter it from those that normally buy products like these. Then again the Doom license will make up for it. Either way, I'm moderately curious as to how this'll pan out. This has me very excited. I love tabletop gaming; to see one centered around my favourite game franchise (and with such awesome figures!) means this is going to be a must-buy for me. I hope it plays as well as it looks. 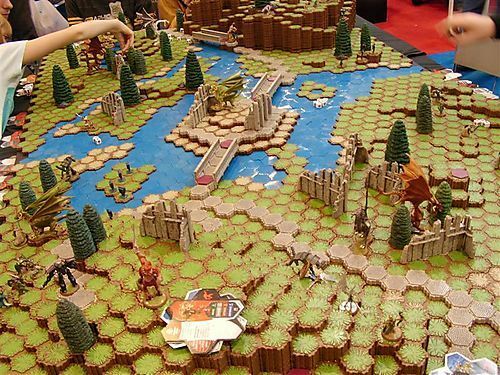 It's not quite HeroScape levels of board complexity/fuckery, but if someone was really wanting that they could probably frankenstein something together anyways. I thought I was the only one who remembered that game, the quality of the map-pieces and miniatures themselves was absolutely phenomenal. Many hours were spent creating castle pieces and ice/lava maps. My older brother, who is into the new Doom, asked for this for Christmas. To me, this looks not far enough unlike DnD for me to really get into, but I guess we'll prolly play a game or two that night and it'll be fun. 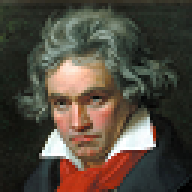 After which nobody will ever bring up playing it again because it's complex and "only nerds like to think." (a life lesson, not a direct quote). I'll just restate my Christmas wishes here, "I'd rather everybody spend an hour making a map than playing that" ;p But I'm sure it's a lot of fun in the right group. If this is what he wants, I'll take some pics and let y'all know my thoughts after playing it. Wow and I'm happy about that. I prefer the nerd card games more than the nerd board games. Less "set up." i must be seeing things but that cacodemon looks like it has baron of hell legs, 4 of them! After reading about the gameplay, it seems like a pretty cool idea. Also, the physical snapmap stuff looks awesome, it's definitely on my wish list. And arms can move. Well on some pieces (pinkie). Just from how they look. Pinky is kind of toothy now. I keep calling it toothy when I see it in Doom 4. Does anyone know the release date? I can only find 'end of this year'. In addition is it released worldwide or US only? Now that I've noticed the Swolodemon's beefy arms I can't possibly unsee them. Yeah, I had the same problem. There seems to be a lack of specific information on the release date for some reason, but I'll do some research. The Doom 3 themed board game was apparently a pretty solid effort and a good play, and is hard to find. The natures of these kinds of board games means they are usually inherently limited in stock. I'd imagine this will be quite collectible, much like the Doom 3 one was. If by "collectible" you mean "expensive", then yes, you are 100% correct. Wouldn't be expensive if there wasn't some sort of demand for it. The DOOM³ board game was alright, but had some serious issues in terms of pacing and balancing that were apparently fixed in this new iteration. The original was essentially a fancied up version of Space Hulk, with a single protagonist instead of a squad. 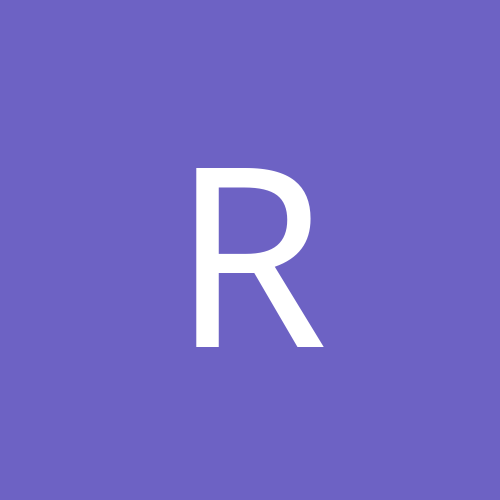 The new game brings teamwork back, and adapts the mechanics of the new game, in turn speeding up the combat. Could you at least say what that video is before you link it without context? Yeah I still remember the shotgun to the head video someone posted here with no context. Uhm I don´t know why is not showing to play here... Just a silly old video from MadTV, also about a board game for a Video Game. Looks too complicated for me to take time and learn, I'd buy Doom monopoly though. 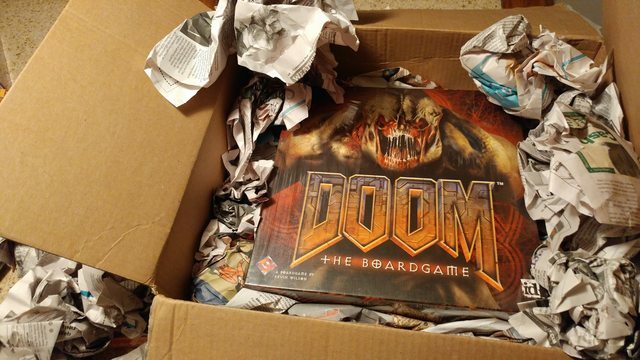 I just won a bid for this sweet cardboard box filled with crumpled up newspapers for 52 bucks on EBay, but for some reason the guy put a new 2004 Doom board game in there... People these days. If anyone the from German-speaking parts of the world here wants my nigh-mint copy of the DOOM³ board game, just fart loudly.